Brought you by Maxon Motor. We appear twice in this short video! 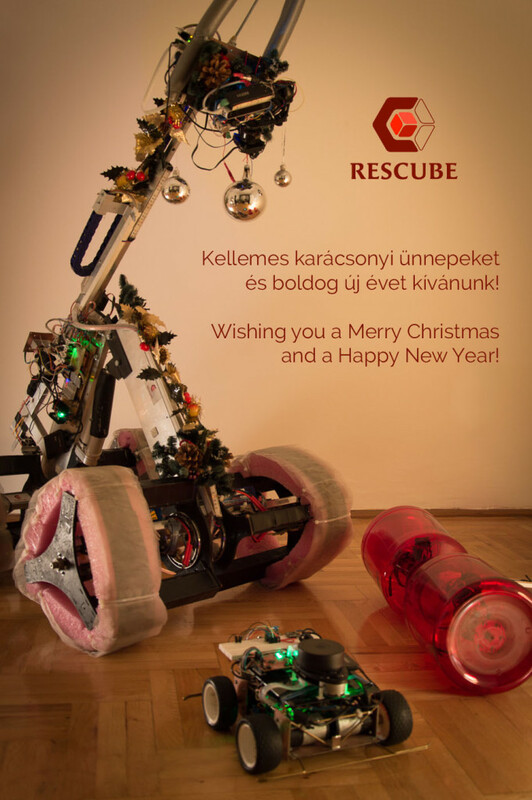 In the main competition, the RoboCup Rescue Robot League we were finally ranked 9th out of the 19 international teams – overtaking some very prestigious and experienced teams. Besides the main competition there were six special contests organized for the teams mostly around some specific skills (i.e. dexterity, mapping, mobility etc.). 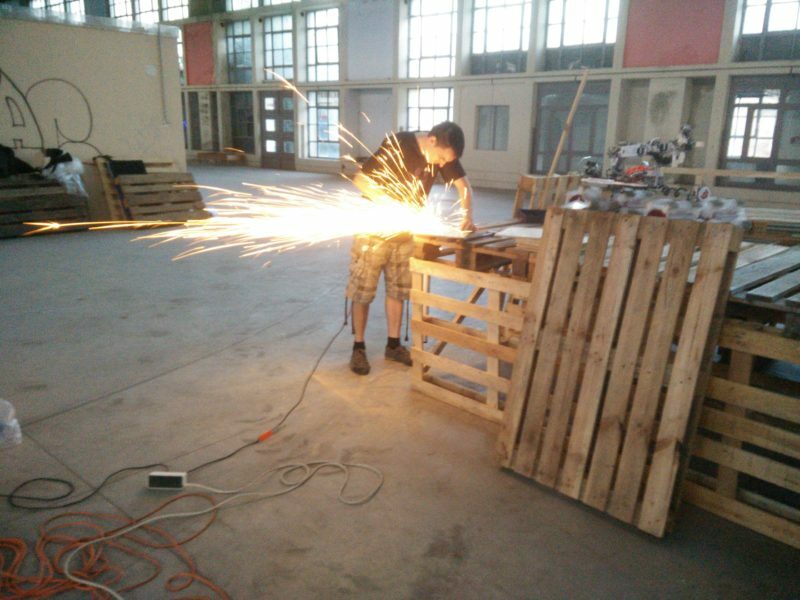 We have participated at the competition for the outdoor transportation robots (Best Outdoor CarryBot) and we have won the 1st place with a strong advantage. Much to our surprise we have won the RoboCup Design Award provided by the Japanese Flower Robotics one of main sponsors of RoboCup, thus recognizing our custom, ingenious and innovative solutions. 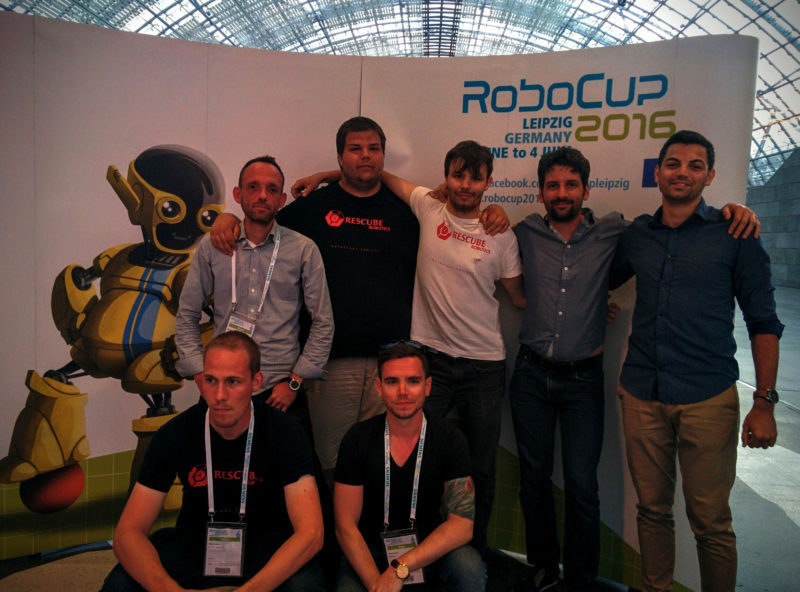 As you may know, Rescube Robotics is competing at one of the world’s largest Robotics Championship, the RoboCup in Leipzig, Germany. The prestigous event hosts 3500 competitors from around 40 countries, in the Rescue Robot League there are 19 teams from South Korea to Mexico. Our apologies for the rare news: even at the last time everyone tries to do his best to make our robot even more dexterous, clever and reliable. We don’t sleep much, but in exchange we are pretty happy each time we look at the scoreboard. 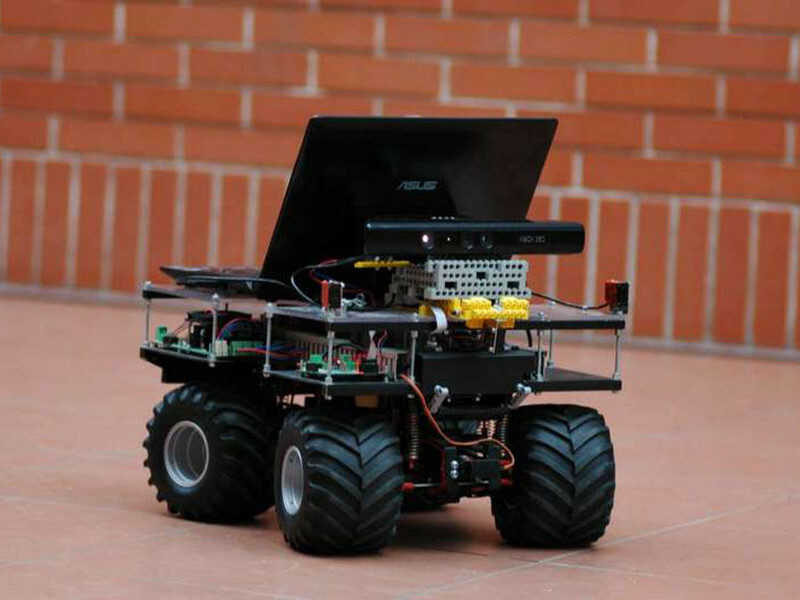 Meet us at the ELTE Robot and Artificial Intelligence Day 2015! 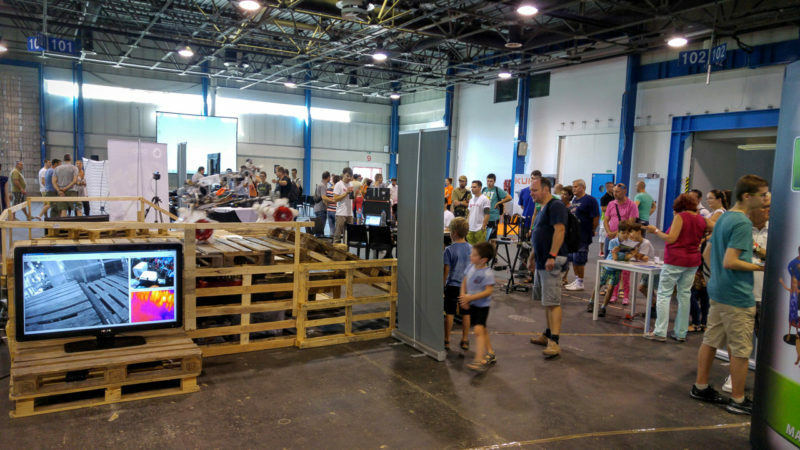 The open end free event welcomes all visitors interested in AI and robotics with interesting presentations and spectacular shows. 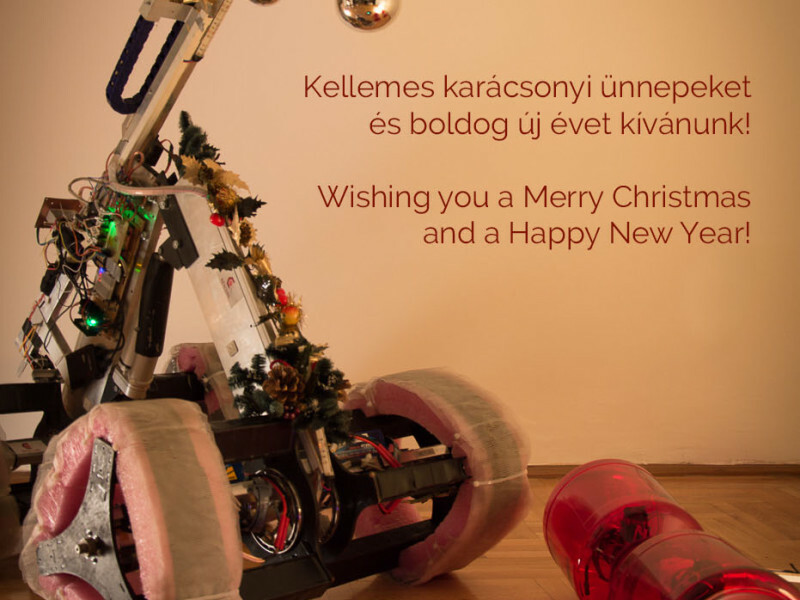 Of course we will also attend, and if everything goes right we will bring three robots: the robot we used at the last Robocup; the first working prototype of the robot under construction for the next year’s championship; and a small test-robot full of interesting sensors.